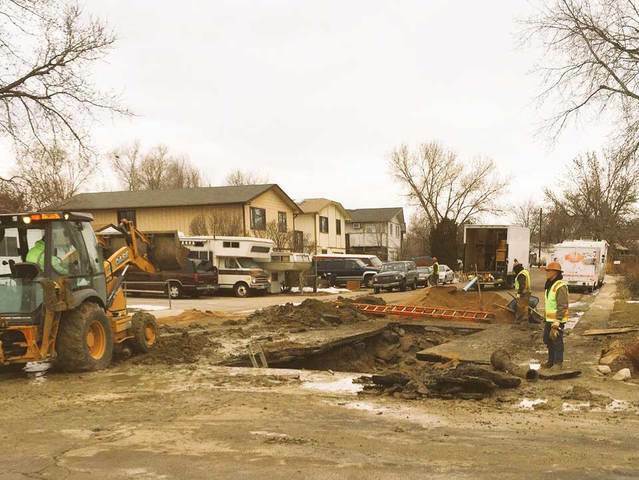 A manager at the North Washington Water and Sanitation District said all of the water main breaks are now fixed and all residents have water once again in Adams County. They do not yet know the cause for the breaks. Four schools were closed as officials tried to solve the problem for thousands of residents in the area. The district told Denver7 that something went wrong at the pump station causing too much pressure to go through the lines. That broke at least four water mains. 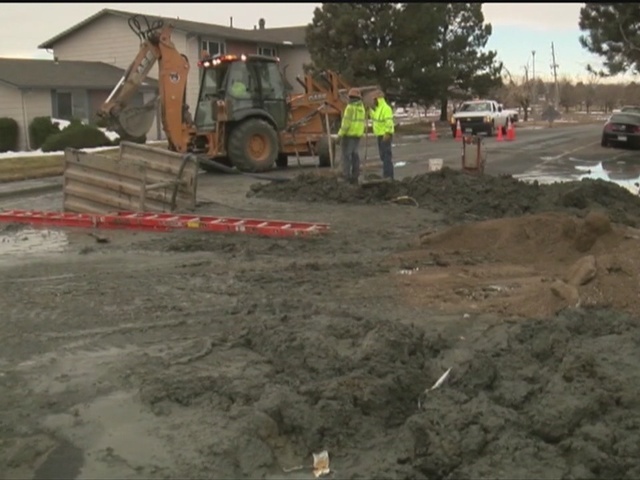 The water main breaks were in the area of 76th Avenue and Washington Street. Officials said about 1,500 customers were affected. Because of the lack of water, or low water pressure, four schools closed -- McElwain Elementary School and Coronado Hills Elementary School in the Adams 12 5 Star Schools District along with Welby Community School and the Monterey Community School. Officials said they were dealing with the issue for about 24 hours.